This week, we did Questions and Answers. I like this topic to conclude our teaching program as it gives us feedback on what we might miss out teaching during the last 11 weeks. So some of the questions were Triangle, defense against Darce choke and how to avoid getting crushed under the side control. Also, on Thursday we started our nogi season which seems to be a bit premature as it was the first day of spring. 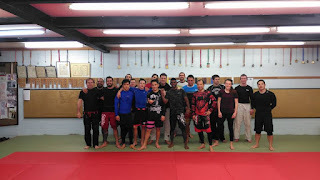 Bare in mind that is the NZ grappler Regional competition is on 29 October so it made sense to start training nogi for the event. Also to prepare for the regional, we will have an inter club competition at city bjj and Evolve BJJ is also joining as well. The event is on Saturday 24 September. As past event, it is free but there is a voluntary donation for SPCA. 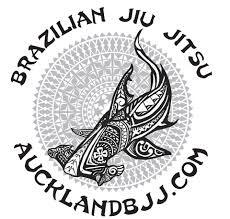 Also, City BJJ is having a graduation this Saturday so no open mats at their place. I recommend you attend the Judo beginner class with Ben instead. Well have a good week end.